Although most famous for its free (free!) 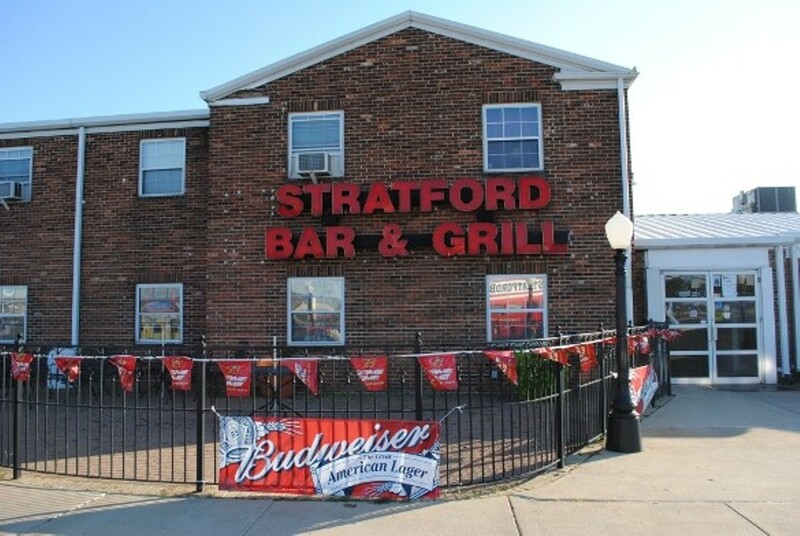 happy hour on every third Friday, the Stratford Bar & Grille can easily be enjoyed any night of the week. 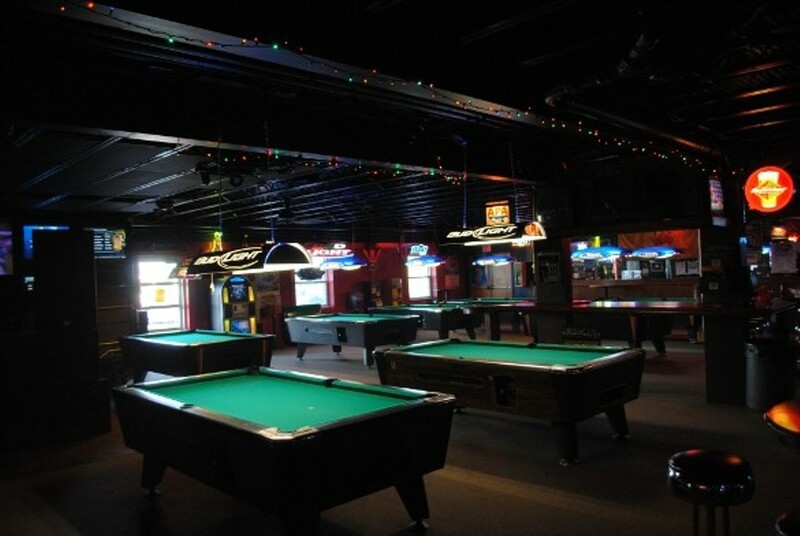 More than forty televisions overlook pool, Foosball, Megatouch and arcade games -- leading to a gritty, cheap and fun experience. 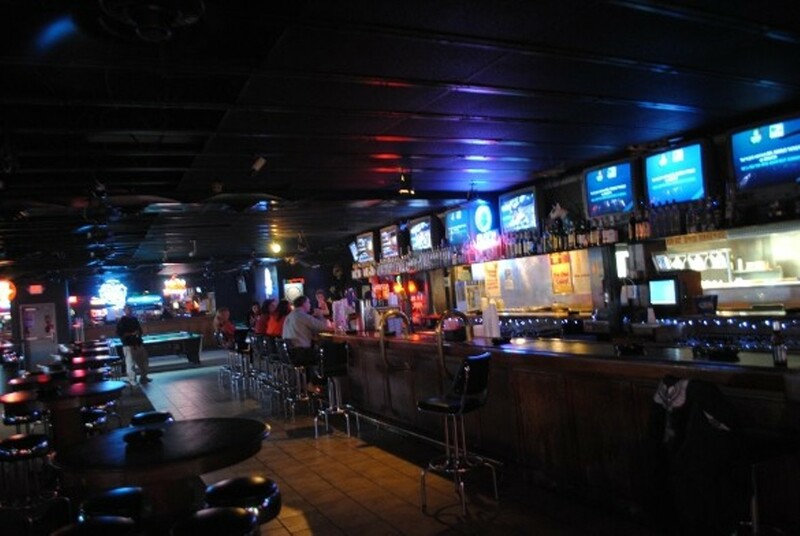 What's more, the Stratford has a 30-foot stage that allows bands of all stripes to go bananas. You literally can't miss the bright-red double-decker bus parked in the lot next to the Stratford, but still, we'll leave you with a warning: Don't miss one of your few chances to see a bus like this in the U.S.